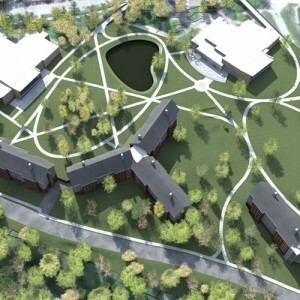 SIU Carbondale’s vision for a new campus experience will be presented at ACUHO-I. 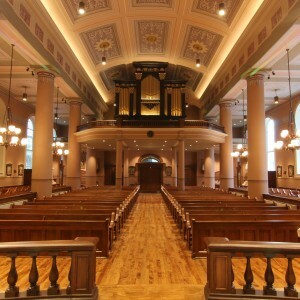 Old Cathedral restoration recognized by Landmarks Association. 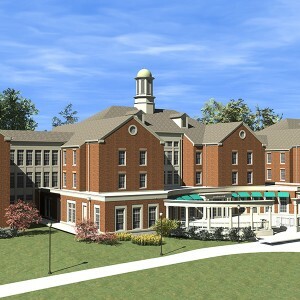 Mackey Mitchell’s third presentation at ACUHO-I centers on res life project at Coastal Carolina University. 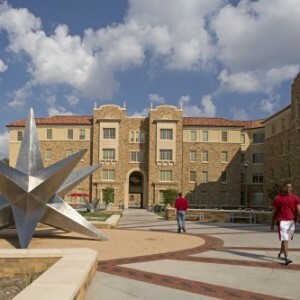 MMA’s second ACUHO-I session focuses on Texas Tech’s new res halls and their competitive edge in the marketplace. John Burse and Clay Phillips present the first of three upcoming programs at the 2015 ACUHO-I Conference. Outside the classroom, students are living, studying and working together.